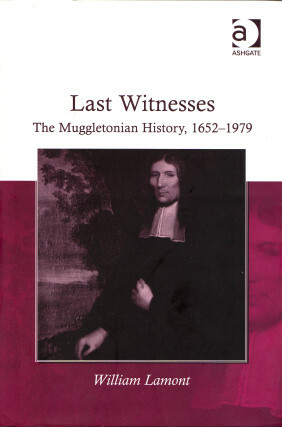 This work covers the full history of Muggletonianism based on an examination of the British Library archives. As such this is the first work to offer a full perspective on Muggletonianism by an author whose knowledge of the subject is unparalleled. All past work on Muggletonianism has been rendered to some extent obsolete by this work and all future works will be judged in light of this fine book.